How do the most successful school library media specialists play a leading role in student achievement in their schools? 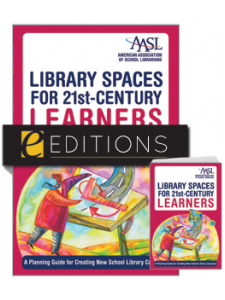 Jo Ann Carr and AASL share behind-the-scenes details and best practices, including how and why top programs succeed, get funding, and become integral contributors in their school communities. 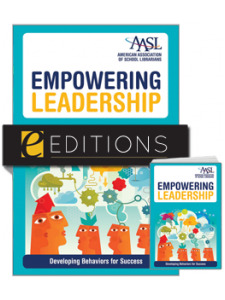 Highlighting exemplary school library media centers, this collection of case histories and reflections from leaders of award-winning programs examines what works and why. 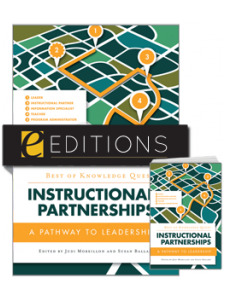 Learn how winners integrate their programs into the school curriculum and drive excellence within the learning community. Explore websites of the award winners and review worksheets, fliers, and before-and-after photos to understand the process behind the success. 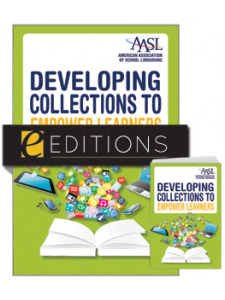 This is a must-have, hands-on inspiration for achieving the goal of student-centered teaching and learning within the school community for school library media specialists, school administrators, teachers, and teacher educators. Jo Ann Carr is director of the Center for Instructional Materials and Computing at the School of Education at the University of Wisconsin-Madison. She chaired the 2004-2005 National School Library Media Program of the Year (NSLMPY) Committee. In 1989, she was named the Educational and Behavioral Sciences Section Librarian of the Year. Carr earned her master's degree in library science at Indiana University--Bloomington. 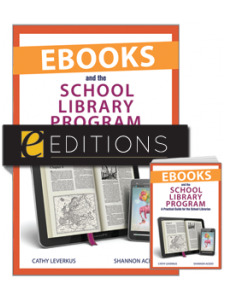 "…a good book to inspire and reinvigorate school library media specialists." 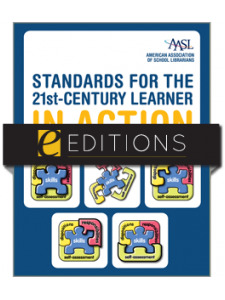 "Motivating to those who have not received this annual award by the American Association of School Librarians (AASL), the winners share their best practices to enable others to emulate and expand upon already-created best practices."